Exquisite Sea Views - Now Booking for 2020! 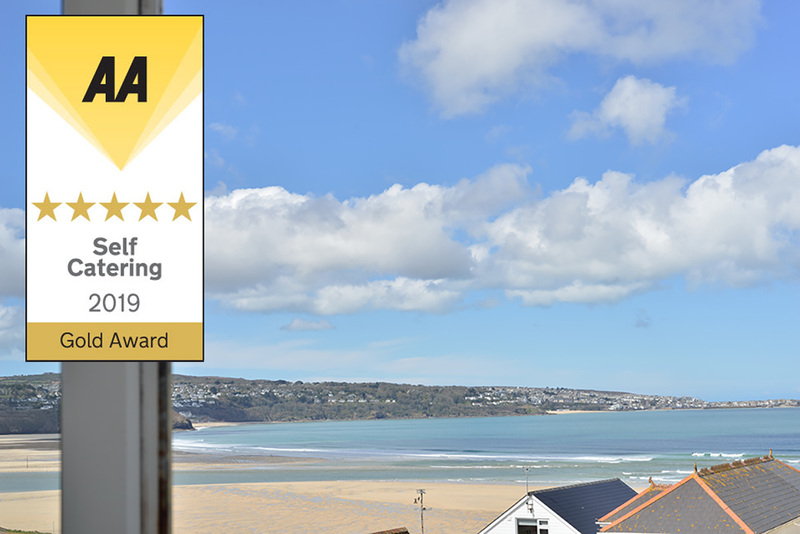 We have a fantastic selection of self catering holiday cottages in Hayle (St Ives Bay) from 1 bedroom to 5 bedroom self catering accommodation and all only 100 yards from the sea with fantastic views of the blue sea and golden sandy beach. 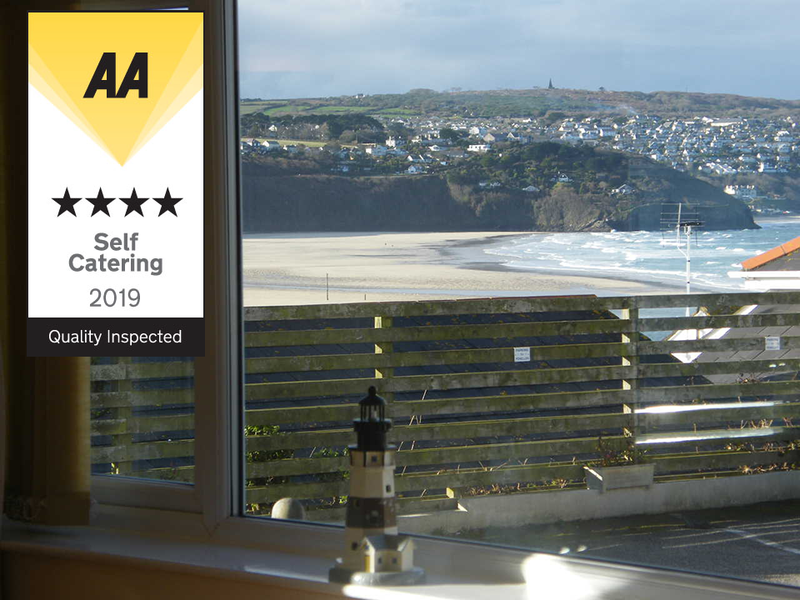 Our self-catering Hayle properties are located at the heart of Cornwall. We don’t just rent our self catering holidays like some self catering rental companies, we own and live here so we take joy from holiday makers who have been coming to us year after year, so we can share that little bit of Cornwall with you. 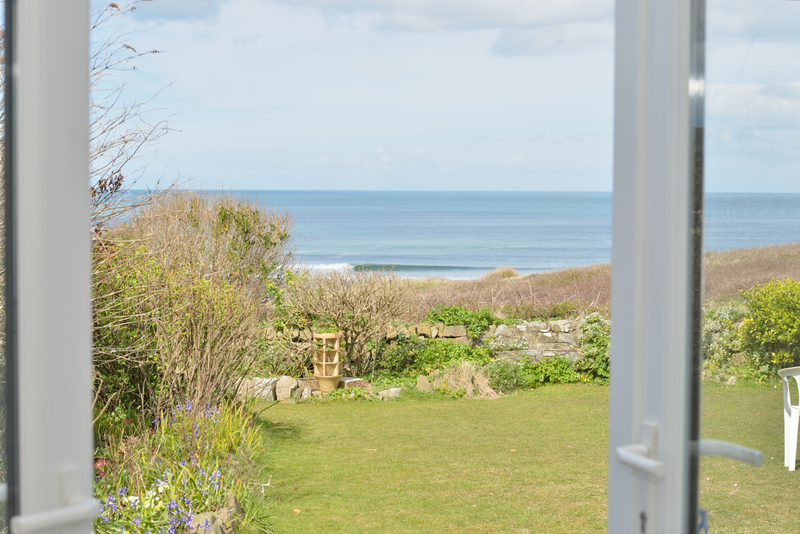 We said many years ago, if we bought a self catering cottage, it has to be with the sea on your doorstep – and we did! So here are our self catering cottages for rent – enjoy, sit in the garden and watch the sea. 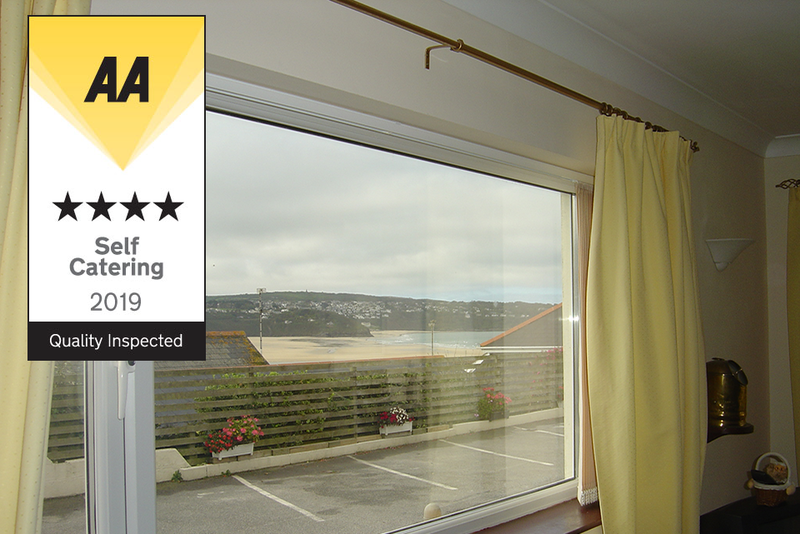 We have a fantastic selection of self-catering holiday cottages in Hayle, Cornwall. From 1 bedroom to 5 bedroom self-catering holiday cottages all with fantastic sea views with the added benefit of being only 100 yards from the sea. Enjoy the fantastic views of golden sandy beaches and deep blue sea while staying in one of our beautiful self-catering holiday cottages. 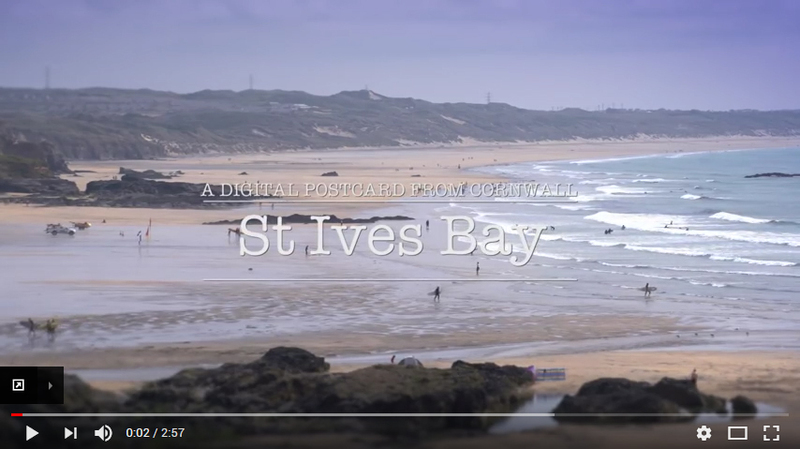 Situated on the opposite site of St Ives Bay to St Ives Town, Hayle is located just a few miles from St Ives town centre in Cornwall. Our Self Catering Holiday Cottages share fantastic transport connections to the whole of Cornwall being a very short drive from the A30 with an excellent train station just a short walk from our properties. 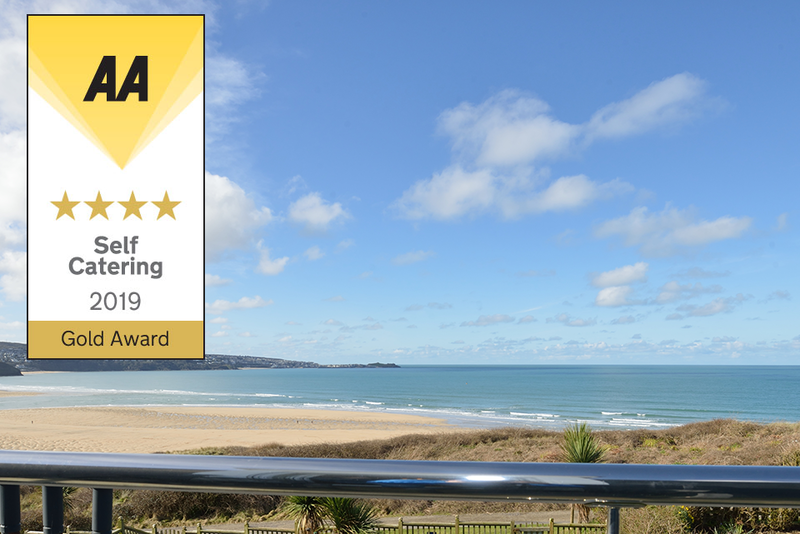 Famed for it’s three miles of golden sand from Hayle to Godrevy our properties are situated just a few metres from the coastal path with easy access to the beach. Starting in Hayle, the golden beaches start at the mouth of the estuary which is widely regarded as an international quality bird-watching spot. Avid bird watchers and vistors can see Avocets, Ospreys and a host of wading birds. Our Hayle properties overlook Hayle Towans and are situated only 50 yards from the beach perfect for beach holidays in Hayle. Further along to Godrevy is Gwithian, a popular beach with both locals and holiday makers and is one of the most popular surfing locations in the area. The stretch of sands end at Godrevy Point where Godrevy lighthouse stands on an island just out to sea. All of our Self Catering Holidays Hayle Properties are located just 100 yards from the Hayle Beach and only 20 yards from the Coastal Path. Taking a walk along the Hayle to Godrevy Heritage Coast you can enjoy some of the best coastline in Britain. Take a walk to Godrevy Lighthouse along the beautiful coastal path, and then on to Portreath. This walk is best enjoyed close to sunset where you can enjoy excellent views of the sun setting on the ocean and St Ives Bay. Hayle is located just a few miles from St Ives town centre and is a holiday destination in it’s own right. Many Cornish holiday makers enjoy the excellent beaches and local amenities making for a very relaxing and easy holiday. If surfing is your bag, Gwitian is the best place to be. The three-mile-long beach is a surfers paradise. You can hire all of the equipment nearby and grab a lesson or two from the local surf schools. 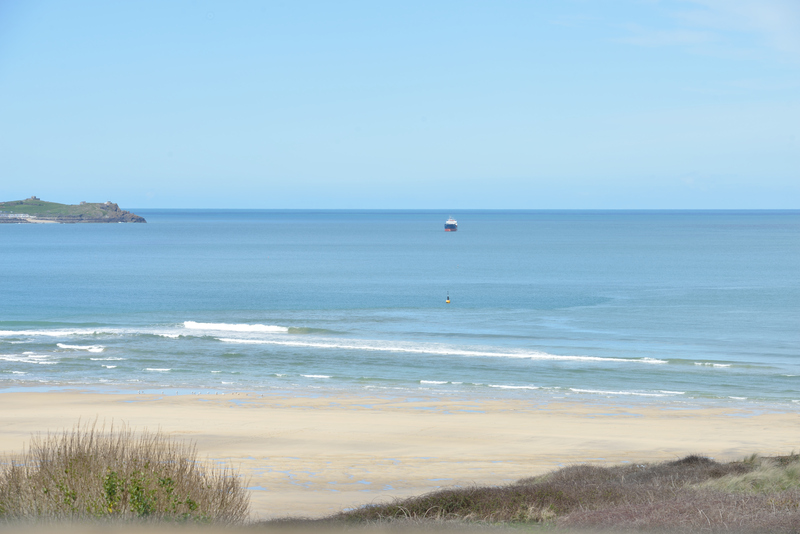 The large beach at Hayle Towans means there’s plenty of room for everybody making it a much more relaxing experience. At high-tide the beach gives way to the sea so there are plenty of rock-pools to mess around in. If you are feeling peckish, there are plenty of amenities along Hayle Towans beach including excellent café’s such as the Cove Café and public toilets. There are various sports and leisure facilities within a short drive of our Self Catering with Sea Views in Hayle, Cornwall. There are six golf courses locally, the closest within a mile of Hayle, including The West Cornwall Golf Club which overlooks St Ives Bay. Paradise Park is just a short drive from our Self catering Holidays in Hayle including Paradise Park, Tate St Ives and St Michael’s Mount in Marazion. There are more activities for available in the local area such as several centres for horse riding, two with excellent indoor facilities. St Ives is approximately 6 miles from Hayle an easy trip by car and an excellent day out. The artists painting in St Ives town is a must see as is a trip on a boat out of St Ives Harbour. There are many restaurants in and around St Ives and many places to look around. Leave the crowds behind you coming back to a quiet and relaxing holiday cottage in Hayle, Cornwall.